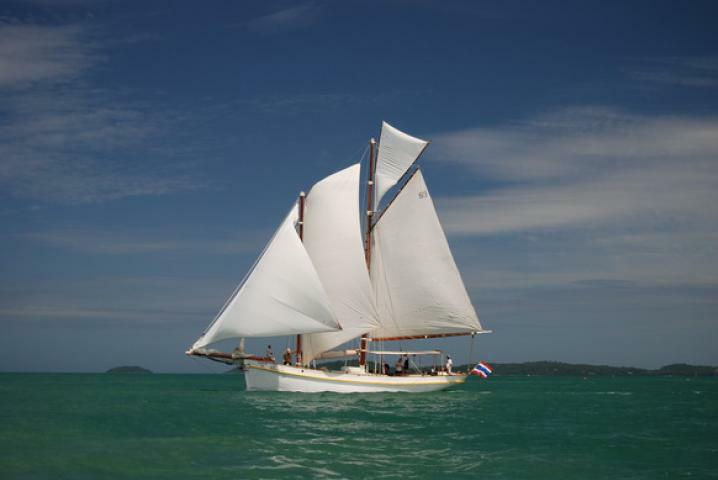 Experience Thailand and the waters around Phuket aboard one of the crewed charter yachts and catamarans. Every sailing boat below is available for fully crewed yacht charter. 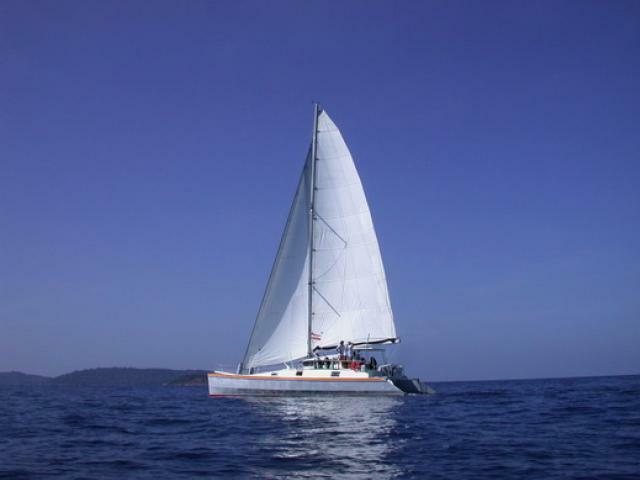 Our fleet is based in Phuket and includes only carefully selected charter boats, fully equipped and crewed by a professional, licensed captain. 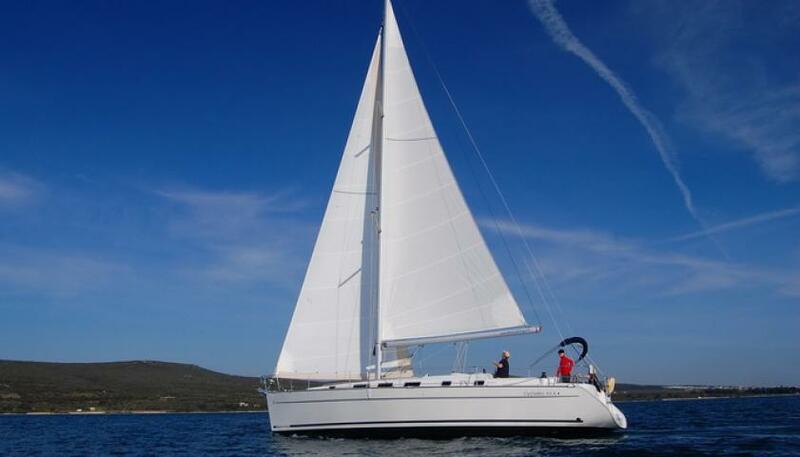 If you wish simply sit back, relax and enjoy your sailing charter without to work, then the fully crewed yacht charter is the right choice for you. 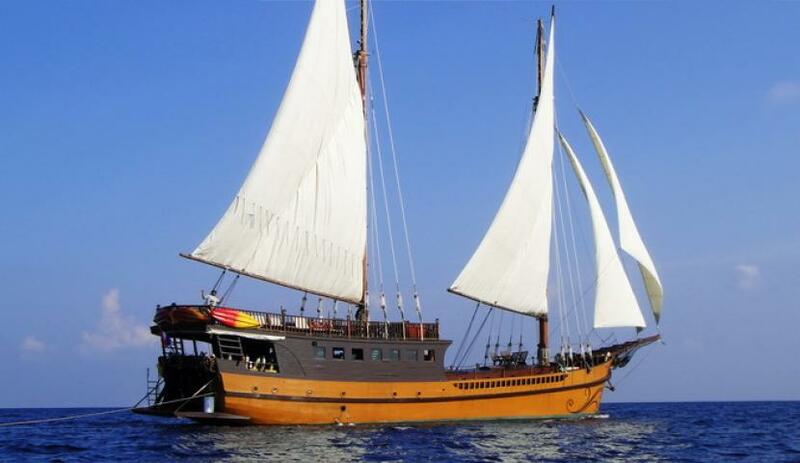 During your sailing vacation, your crew will attend to your every need, while you relax and enjoy your holiday. 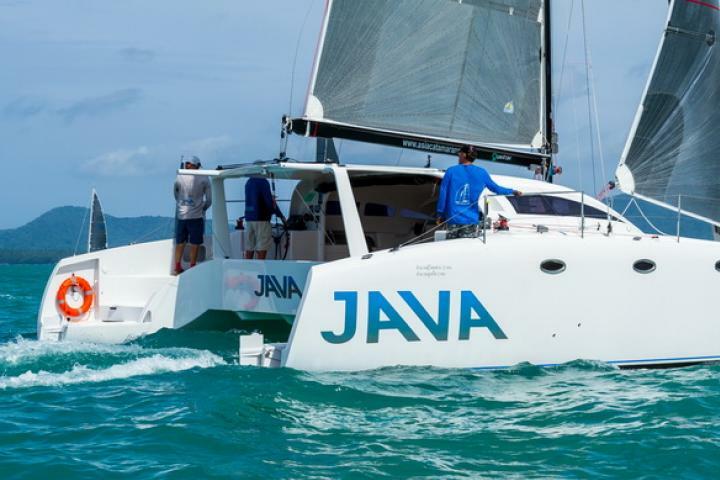 Some of the sailboats are comparable to a five star resort with a small difference, you can sail to a new location every day without to pack or unpack your suitcase. The crew of fully crewed yacht charter includes at least one chef, who will prepare all meals to your individual preferences. You don’t need to worry about provisioning, cooking and cleaning, everything will be done by the crew. 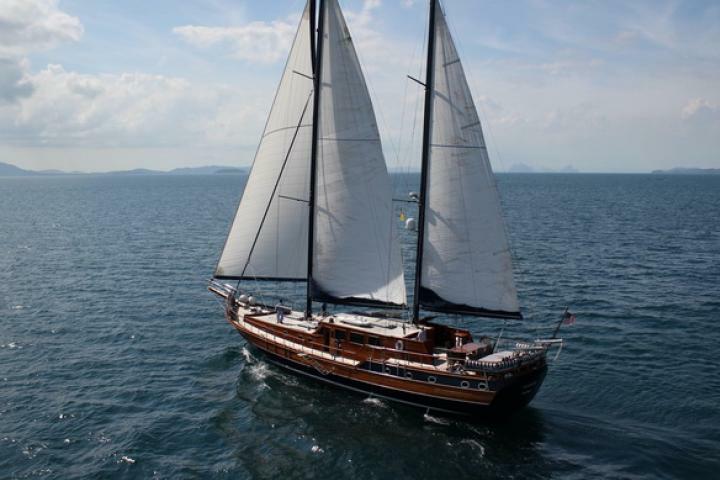 For our customers, who wish to charter a yacht without a crew in Phuket, but have no experience in sailing, is skippered charter the right choice. The professional, licensed skipper will help you sail your yacht and care for your safety.